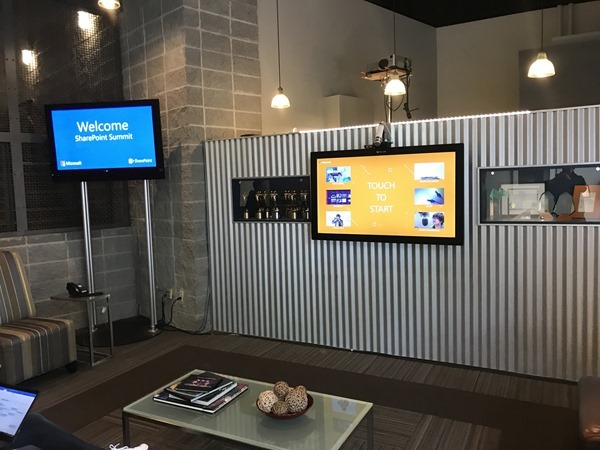 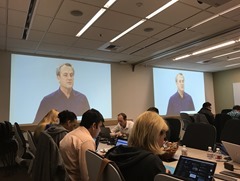 This week, SharePoint Virtual Summit took place on May 16th. 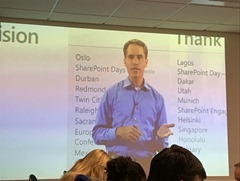 There were a bunch of news and announcements and the SharePoint team did a great job delivering the latest improvements on SharePoint. 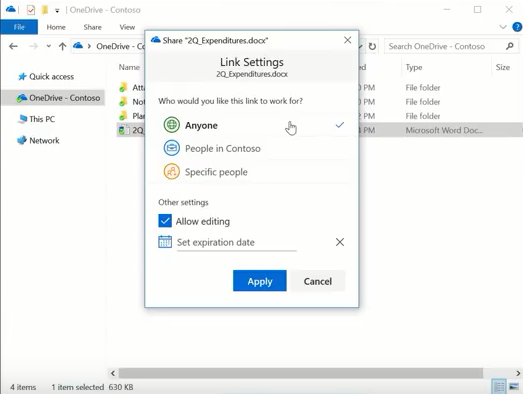 Update: See this great video by Microsoft Mechanics, lead engineer Eugene Lin! 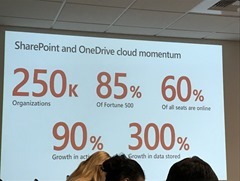 Since Martina and I were at the Microsoft Campus on the day of the broadcasting, we had the chance to look behind the scenes a little bit and feel the positive vibe of the SharePoint and OneDrive team answering questions during the event. 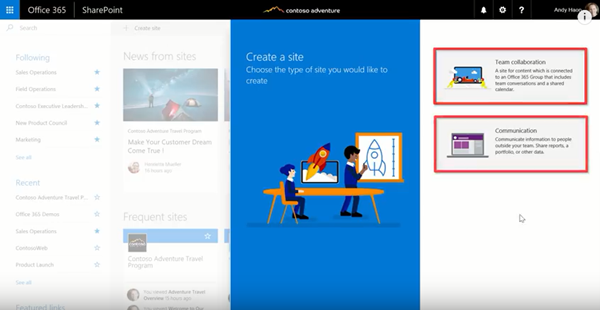 Check out these resources for more information about the new world of SharePoint! We are looking forward to the new SharePoint features!